Where Microsoft has positioned the Xbox One as much as an entertainment device as a game console, Sony plans to tout its PlayStation 4 as primarily a device for games. 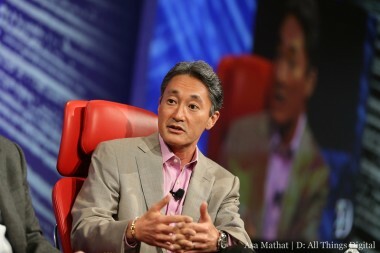 Hirai said that formula has worked in the past, including with the PlayStation 3. That said, there are capabilities in the device that will make it well suited to other uses, Hirai said, without giving details. Another important area for Sony is its retail store effort, something Hirai said is continuing and changing with the adoption of new retail formats including the addition of smaller-format stores and kiosks. The company is rolling out the approach it took in its Los Angeles-area store to other retail locations around the globe, he said. 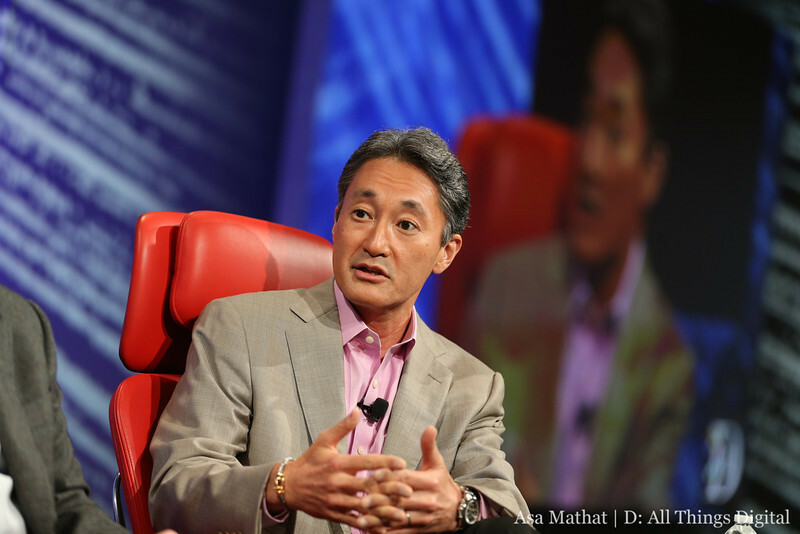 “[Retail] is important in telling the Sony story in a compelling way,” Hirai said.